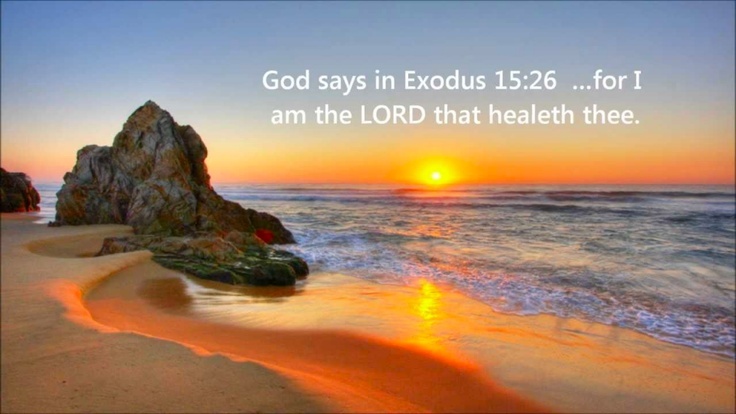 I will heal your wounds, and give you more than enough, as I restore your soul, says the Lord. Nothing that you have suffered is in vain, for I will give you double for all your trouble. I will restore the things that have been violently stolen from you by the enemy, and I will bless you. You need not grieve over your losses, as I will turn things around for you. I will give you abundant blessings, and you will not lack any good thing, says the LORD. I will restore comfort unto you, says the LORD. I will renew your strength, and you will be full of energy and vitality. I will restore your youthfulness, as I refresh you in My presence, and fill you with My Spirit of life. You will be fat and full of My blessings upon blessings, and you will bless many. I will turn your sorrow into joy, and you will sing and rejoice and be exceedingly glad, says the LORD. amen Lord for this prophetic words i recieve it in Jesus mighty name. Amen and Amen. Hallelujah! To God be the glory!!! Renew and strengthen me Oh God, that I may soar like Eagles IJN! This word this day means more to me than you known. I claim and receive this in Jesus name Amen! I thank you Lord Jesus for all you do and will do. Hallelujah Thank you father God in Jesus mighty name let the Lord be magnified who takes the pleasure in the prosperity of his servant!!! Amen and amen!!! I received it,I take it.